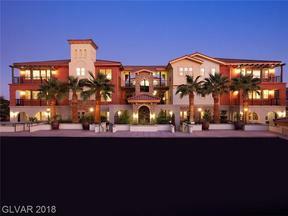 What is our Favorite Townhouse Community at Lake Las Vegas? V at Lake Las Vegas! 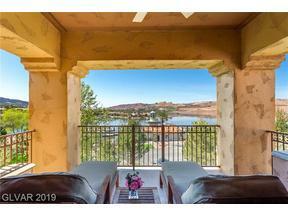 Nestled at one of the highest points in the Lake Las Vegas Resort, the townhomes at “V” are pretty amazing. Built by Centex Destination Properties, the standard finishes in the townhomes at V are top of the line. The community is gated and there is a caretaker’s cottage with security at the entry. Given the peacefulness of this community and the awe inspiring setting, every time I drive through the gates, i can’t help but feel that this is a cushy job! The community center at V has a beautiful pool overlooking the lake below and a gym and clubhouse. Be prepared to pay around $700+ per month in HOA dues for the Lake Las Vegas Master Plan and V dues combined. That said – these townhomes are glorious. Feel free to browse the Lake Las Vegas Real Estate for Sale at V and give us a call at 702 236 8364 to preview those that are of interest. 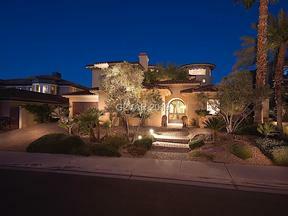 The V at Lake Las Vegas MLS listings are available and updated during each day! 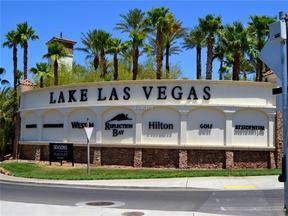 This entry was posted in Henderson Condos, Lake Las Vegas, Lake Las Vegas Lower Priced Homes, V at Lake Las Vegas and tagged Lake Las Vegas Condos, Lake Las Vegas real estate, Lake Las Vegas Townhomes, V at Lake Las Vegas. Bookmark the permalink. 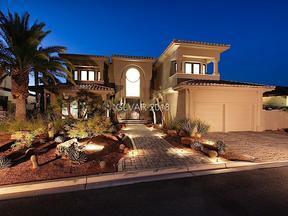 Lake Las Vegas Single Story Homes – Slim Pickins – Strong Demand! 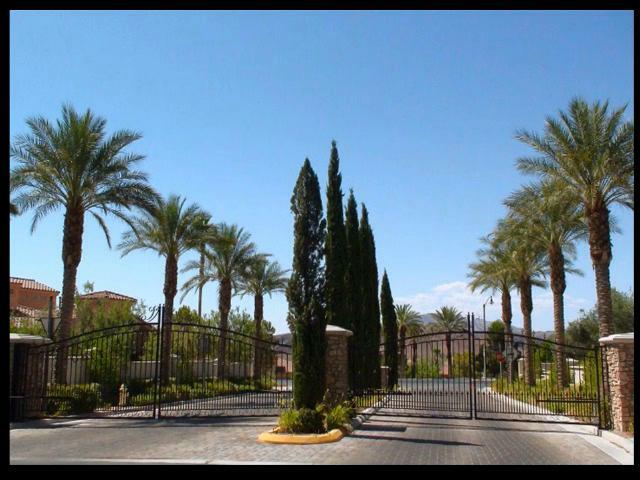 Lake Las Vegas Condos & Townhomes – A HOT Commodity as of Summer 2018!